With the Pizza Hut Summer Reading Challenge, children can beat the “summer slide” by downloading and printing Pizza Hut’s summer activities that keep kids reading throughout the summer months. Parents and teachers can choose from book lists to book reviews to story starters. Pizza Hut also partnered with Candlewick Press to bring children a great list of summer reading activities. Don’t forget to also sign up for Pizza Hut’s Book It Homeschooling Program too. The 9th annual New York Times Summer Reading contest is just for students ages 13-19. Students are able to tell the NYTimes why they loved or disliked a particular piece and each week they publish the best comments. The NYTimes.com has a digital subscription system in which gives readers free access to 20 articles each month. This summer select American Girl locations will feature in-store Summer Reading Bookmark crafts. Girls can make and decorate a pretty bookmark inspired by American Girl activity books. These events are free and open to the public for girls 8 and up. Children create an account (per their parent’s permission) on Scholastic’s website and log their reading times into the system. Prizes are awarded throughout the course of the program and kids get a chance to beat the world record. The program runs from May 7 through September 7, 2018. Chuck E. Cheese ‘s Reading Rewards Calendar is a program where kids can earn 10 free Chuck E. Cheese tokens for reading each day for 2 weeks. Parents nees to download the printable rewards calendar. Longer summer days give kids more time to stretch their imaginations! Enrich the days away from school with reading fun and Dr. Seuss! Camp Wonderopolis is a free online summer-learning destination that’s full of fun, interactive STEM and literacy-building topics boosted by Maker experiments! Keeping kids and their families learning together throughout the summer and out-of-school time, Camp Wonderopolis can help build vocabulary, background knowledge in science, reading comprehension, critical thinking, and other literacy skills along the way. When you register as a Camper (kids of all ages) or Counselor (parents, community and library program staff, teachers), you’ll enjoy free learning through wonder. 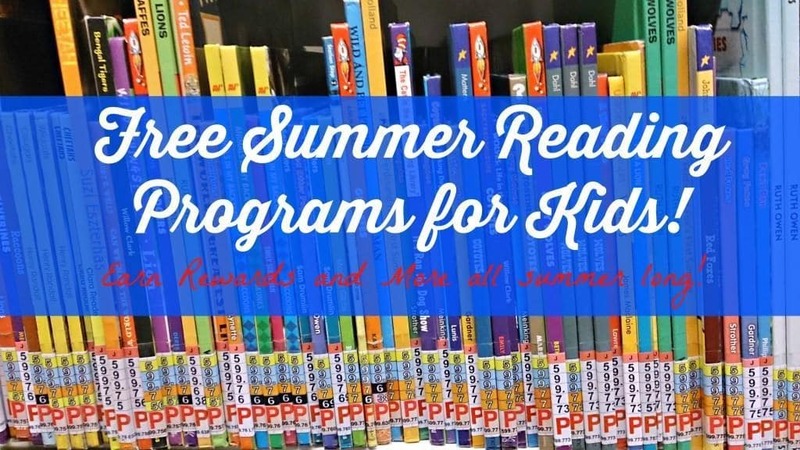 PBS offers several free activities, printables and worksheets to help keep your little reader progressing all summer long. 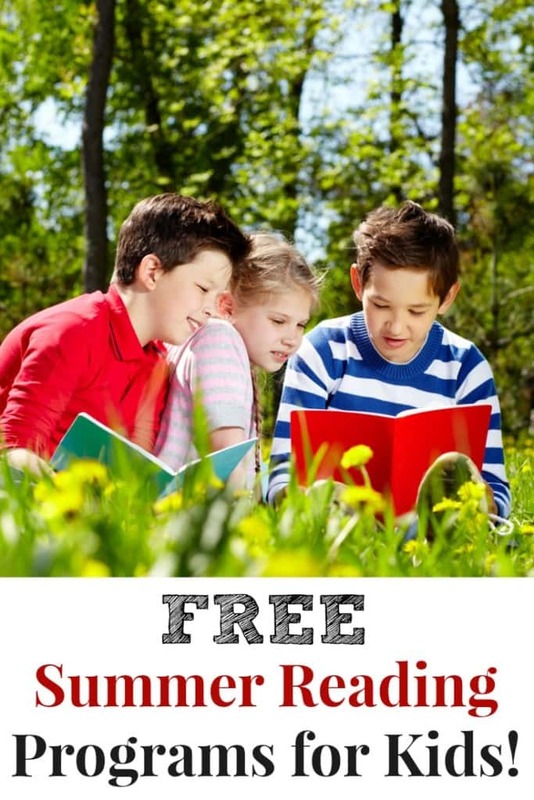 Escape into the wonderful world of books with these summer reading worksheets. From fantastical dragons and amazing animals to wet ‘n’ wild fun, these summer printables offer endless ideas for incorporating reading into your child’s break from school. Print off a checklist, and get started on these awesome summer activities to create some fun in the sun. Find free fun-in-the-sun activities, tips and resources to keep your kids reading and learning all summer long! Sync has a summer reading program just for teens that will get them 2 free audio books each week this summer. Each week there will be a current young adult book as well as a classic title that teens will be able to download for free through the OverDrive app. The program runs form April 27 – August 16, 2017. You are welcome Melissa. Thanks for stopping by. Love SCLB! I ❤️ Summer reading programs (and often love reading the books with them!)!! Need free summer reading programs for zip codes 90221, 90008, 90230, and 90049. I recommend that you check w/ your local library. Thanks for including our list Jill!